A female Rufus Hummingbird photographed in the process of taking off. Photo © Mckenty 2017 all rights reserved. 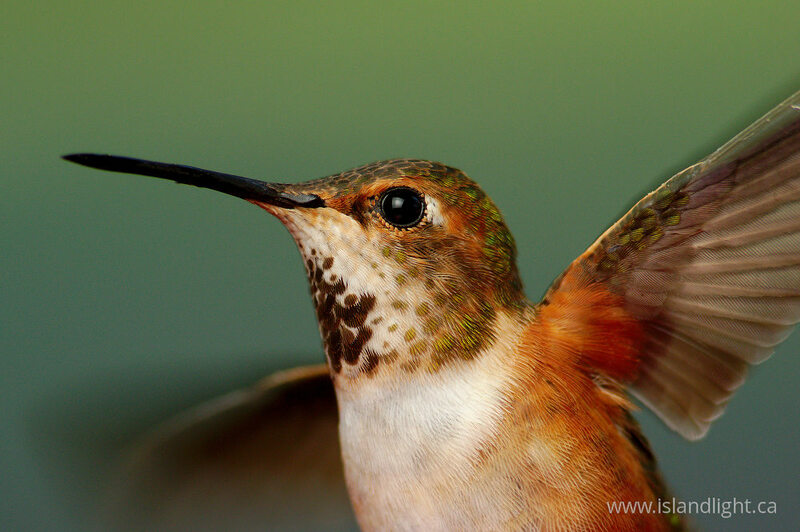 Use the thumbnail images above to view the next or previous Hummingbird photo.